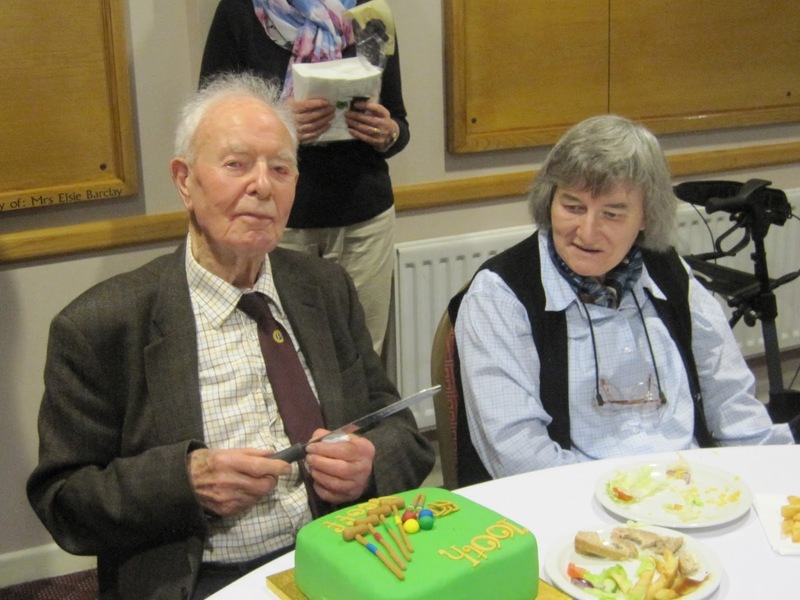 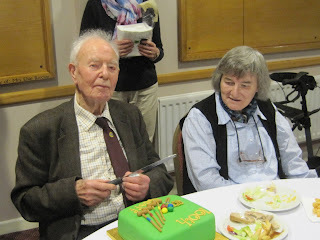 Geoff Bird celebrated his 100th birthday on Sunday 26th March. At a recent workshop organised by Exeter and District Mencap Society Geoff was presented with an engraved box. For many years Geoff was Chairman of the Society and he is now President. 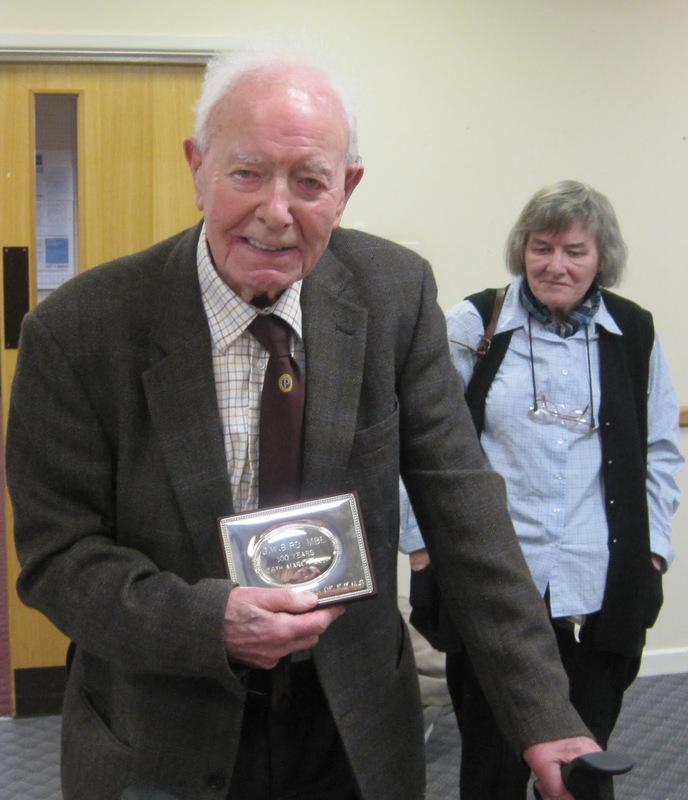 You can read about Geoff’s life and the contribution that he and his wife Molly made to those with learning disabilities in Exeter. 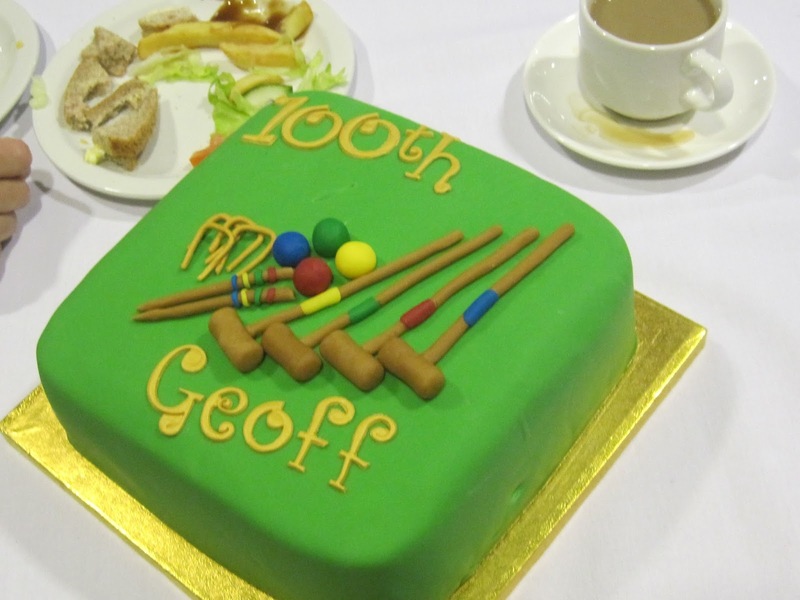 After lunch we celebrated Goff’s birthday with a cake which was decorated with one his favourite pastimes – croquet.